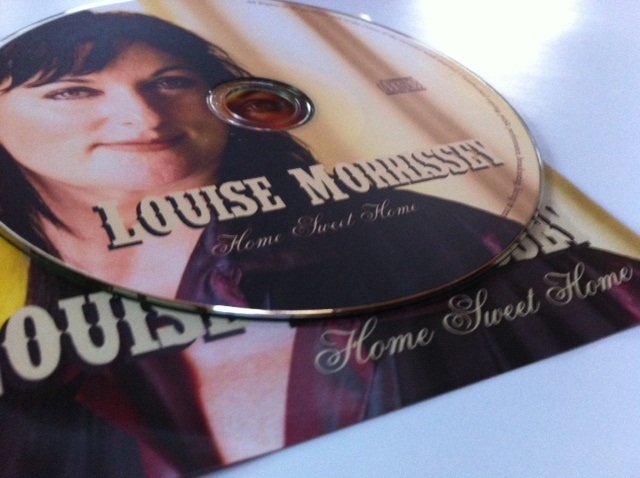 In the last few days Louise Morrissey, one of Ireland’s best loved singers and entertainers, has released her recording of one of my songs, Home Sweet Home. 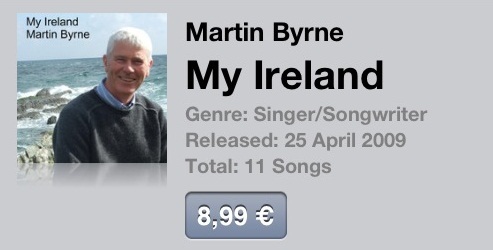 It was a very proud day when my debut album My Ireland was released. 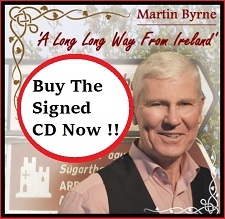 It was really something to receive acclaim for my work when I won Singer Song Writer of The Year 2010 at West Limerick 102 fm Annual Awards. 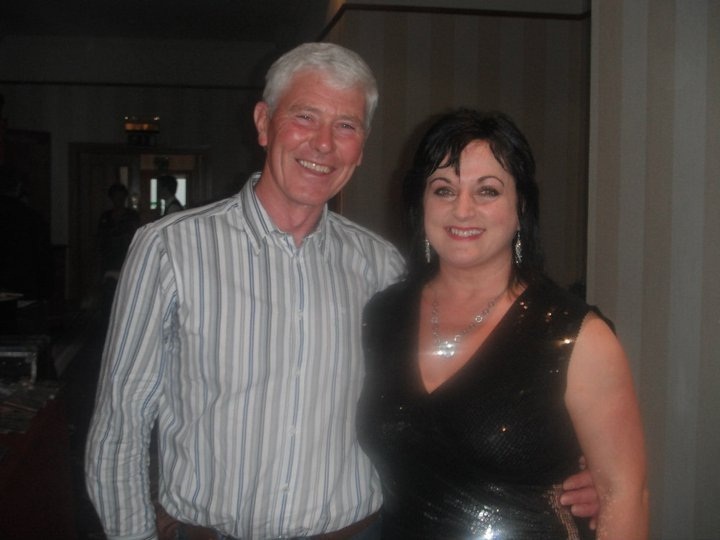 But even greater than that has to be the compliment paid when someone as talented as Louise Morrissey decides to record one of my songs. 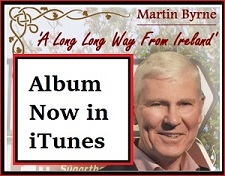 I think you’ll agree the Louise has turned my words and music into something very beautiful. 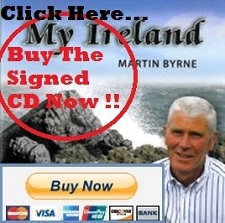 And in case you may be wondering….. this is the original version. That said, personally, I prefer Louise’s take on it.